The Superior Rooms at Jetwing St. Andrew’s offer a reassuring combination of old world charm and modern amenities. With antique furniture set upon gleaming timber floors, these chambers embody the best of Nuwara Eliya accommodation in our luxury hotel. 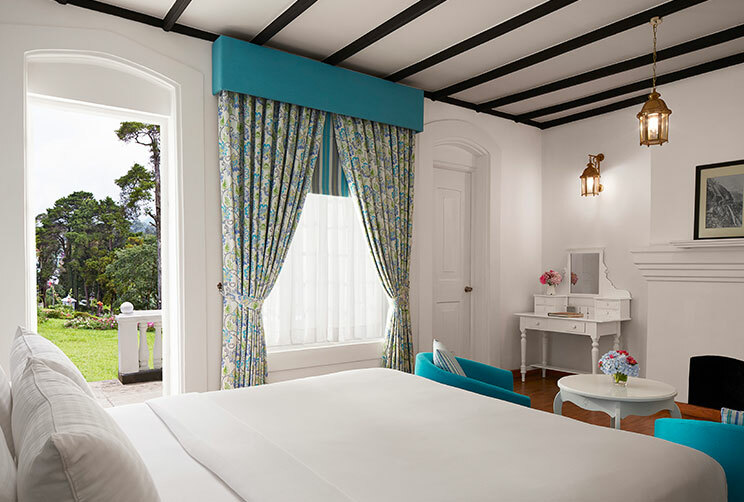 Dressed in pleasant tropical hues that contrast the lavish white walls of our colonial home, each Superior Room has been designed to ensure your absolute comfort at our hill country home of Sri Lankan hospitality. 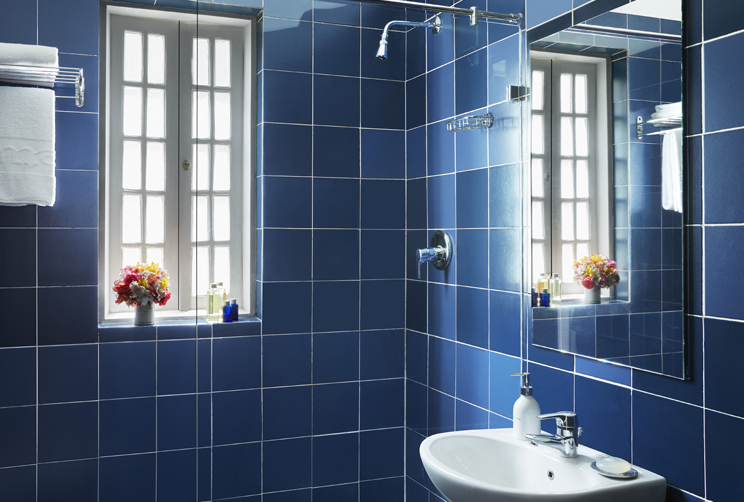 Ensuite bathrooms with hot and cold water, along with tea and coffee making facilities are available in every room, as well as an individual heating unit to keep you warm from the mountain chill of our central highlands.